The world’s lowest temperature ever, –98.6 degrees Celsius, was recorded in Antarctica by a research team from the University of Colorado. The team had analyzed satellite data and detected 150 cases of the temperature’s dropping to below –90 degrees in the polar region between 2004 and 2016. The results of the research have been published in a scientific journal. 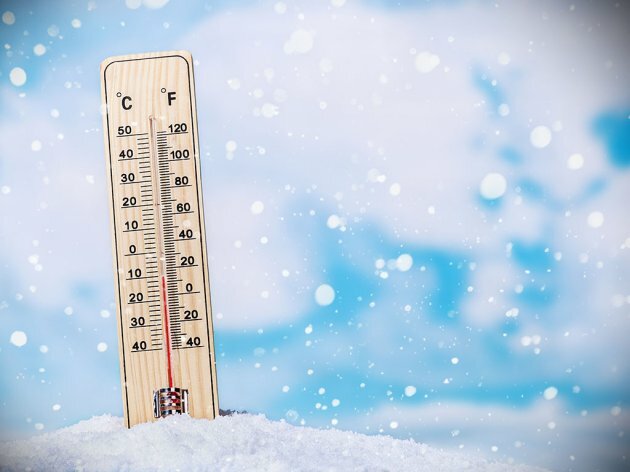 Prior to this, the lowest temperature was considered to be the one recorded at the Russian Vostok Station, also in Antarctica, in 1983, when the instruments displayed –89.2 degrees Celsius.